Up in the mountains of Boquete, Panama, Finca Lerida (Est. 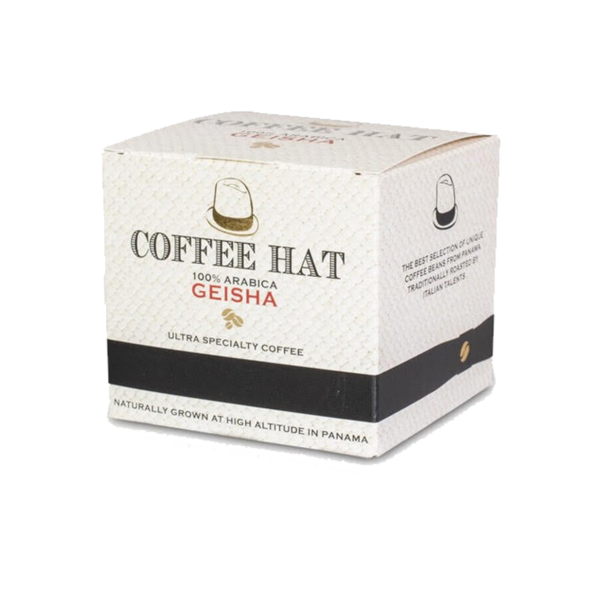 1911) grows in micro-lots with unique microclimate this rare award-winning Geisha coffee. These exclusive beans became a legend in Asia due to their peculiar taste and eventually for the name itself. 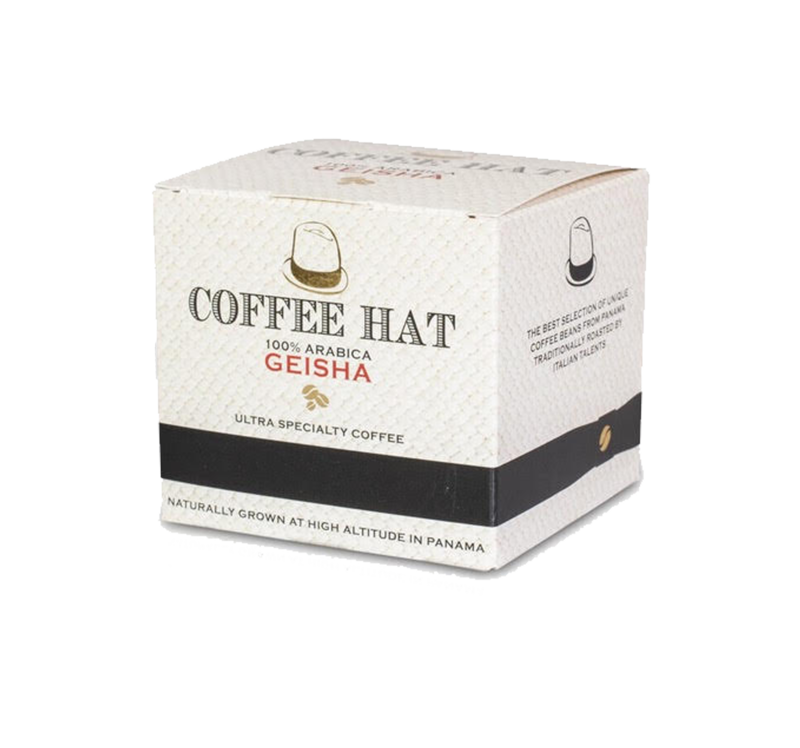 Despite the Geisha varietal is widely associated with Panama, where it was imported in the 1970s, this coffee was discovered in the 1930s in the mountains around the town of Gesha, Ethiopia. Finca Lerida was the first producer exporting coffee from Panama to Europe in 1929 and in the recent years it won many international awards including “World’s Best Coffee” from the American Specialty Coffee Association.